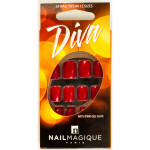 Express nails with a high gloss uv gel polish finish. 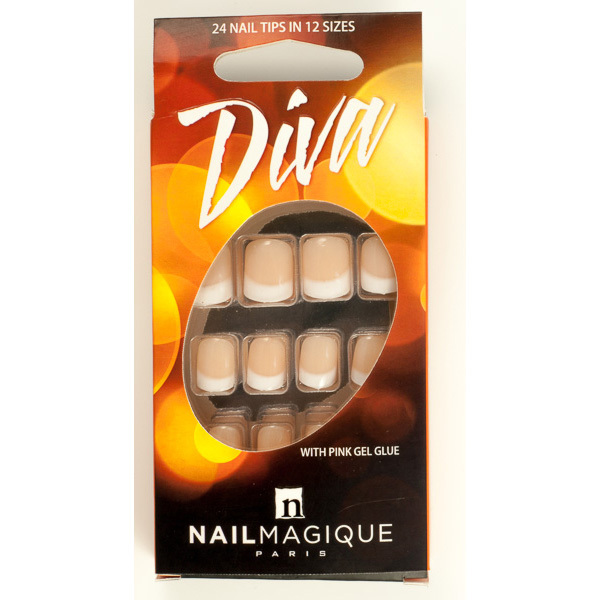 Contains 24 nail tips with glue. SKU: NMD10. Category: Express Nails.